Earlier this month in Malaysia, Alister Cogia was sentenced to almost 11 years imprisonment, fined over €120,000 and referred to a mental institution for one month’s observation. All of this was in response to supposedly having «insulted Islam» online. 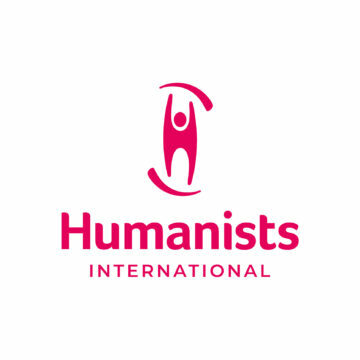 Now, Humanists International has spoken out on his behalf at the United Nations. Humanists International highlighted Cogia’s case during the current session of UN Human Rights Council in Geneva, and condemned Malaysia’s quasi-«blasphemy» law.